Brooklyn based art-rock quintet Bodega’s debut album, Endless Scroll, was one of our favourites of last year. 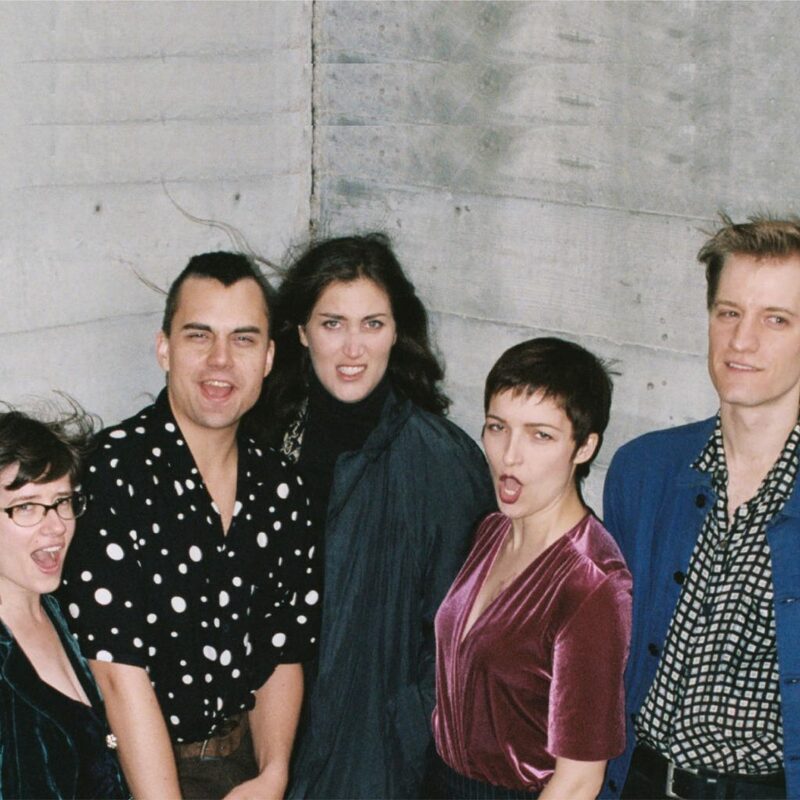 They make arty post-punk that bounces with a confident swagger which reminds us of Pavement, Talking Heads, early Liars and fellow festival performers Parquet Courts. The album is a smart, self-referential take on 21st-century life with all our expensive smoothies, internet algorithms and, of course, endless scrolling; on opener “How Did This Happen! ?” singer Ben Hozie warns us “Your playlist knows you better than your closest lover”. There’s also a song called “Jack In Titanic” where he lets us know of his admiration for Leonardo Dicaprio’s ill-fated hero. This is going to be one fun show.